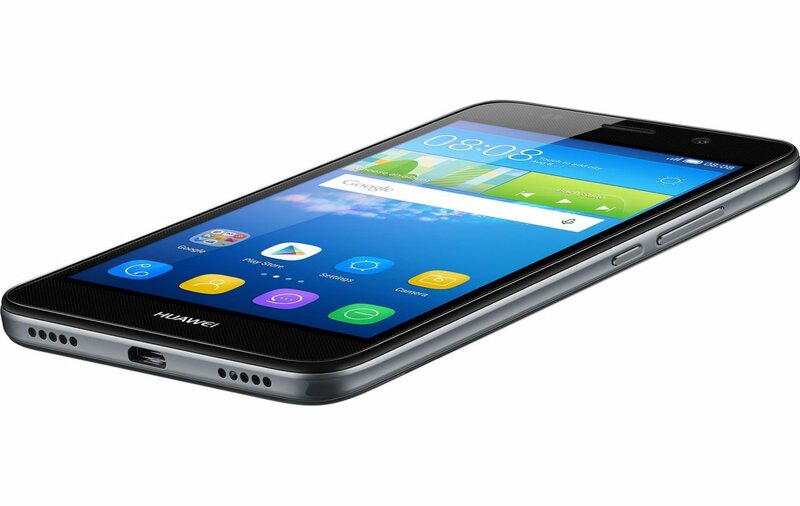 Launched back in July 2015, Huawei Y6 has retained its popularity among Android lovers. But expecting to receive the official Android Nougat update in the phone would be a far-fetched idea. If you own a Huawei Y6 and you wish to run Android Nougat on your device; your only option is to flash manually to update the file. Now, thanks to the XDA developer, the LineageOS 14.1, a third party ROM based on Android 7.1 Nougat has been made available for the Huawei Y6 smartphone. Lineage OS system is the successor of CM14.1 and with this firmware, you will be able to experience great features which cannot be found in the stock Android platform and the most important is that you will get the Android 7.1 Nougat OS on your Huawei Y6. The Lineage OS ROM is smooth and reliable and is pre-loaded with capabilities that improve the performance of your Huawei Y6 device. If you choose to complete the step by step guide from below, be careful as your phone’s warranty will get void. Installing a custom ROM and applying an unofficial update operation is not supported by Google or by Huawei; the Lineage OS is developed by third party developers and is a free aftermarket distribution of the Android OS. First, make a full backup of your Huawei Y6 smartphone, otherwise, you will end up losing all your data since this process implies the wiping of the internal storage for the setup. Your smartphone must be rooted and you must have a custom recovery software installed. Make sure that your smartphone has at least 60% of battery left while starting the installation. 1. On your computer, download from here the Lineage OS 14.1 file and place the firmware package on the desktop. 2. Download compatible Google Apps from here. The update package is not coming with the Google Apps installed, so you have to install this package separately. 3. Power on your smartphone and connect it to your computer using the USB cable. 4. Transfer the downloaded files from the computer and copy them to the phone’s SD card for the setup, then, unplug the USB cable. 5. Make sure that you are copying the files to the SD Card and not the internal memory since we will be wiping the internal memory clean. 6. Power off your smartphone and wait until the switch-off is being completed. 7. Reboot recovery mode on your Huawei Y6 by pressing Volume Up + Power key at the same time. 8. From the main menu of recovery select ‘wipe data factory reset’, ‘wipe cache partition’ and ‘wipe Dalvik cache’. 9. Once the wipe is done, go back to the main menu of recovery and tap on ‘install zip from SD card’ option followed by ‘choose zip from SD card’. 10. Browse for the .zip of the LineageOS software file that you copied to the SD card and select it to begin the installation. 11. Now swipe to install the software. Your Huawei Y6 should now be running the LineageOS 14.1 based on Android Nougat and you can test all the new apps, features and capabilities.